The 2 rarest Corrados ever built will be coming to America! 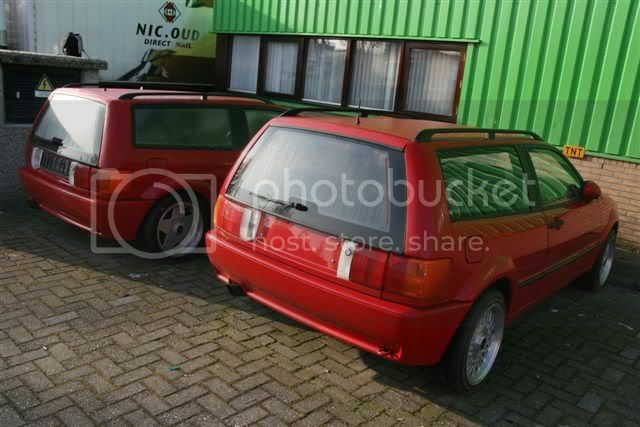 I recently completed negotiating the purchase of both of the Corrado Magnum - Sport Kombi's from Germany. 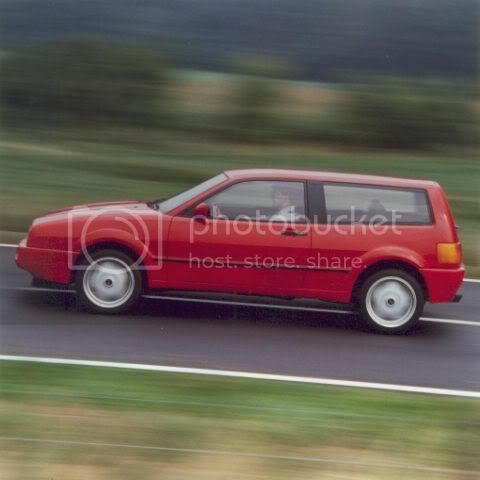 These 2 VW Prototypes were both built by Marold Automobil GmbH for VW so that VW could determine if they were going to put them into production. 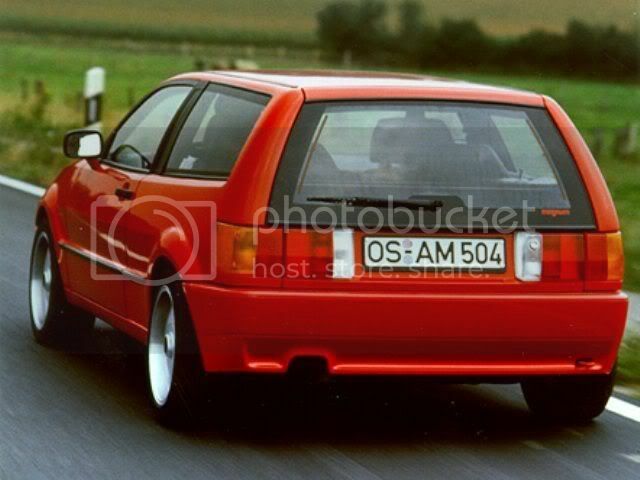 VW ultimately decided against producing them and Marold tried selling the 2 cars and all technical data for 3.2 Million DM's. Since then the cars have been in storage at Marold. VW has expressed interest in having one car in the VW museum so I may only bring one car to the US for now. Many thanks to Vortex Member Torsten for posting the FS link on vortex. Last edited by zero9nine; 05-24-2014 at 08:35 AM. Come on I want to see pics!!!!!!!!!!!!!!!! you are welcome & congratiolatons !!!! wow! are you eventually going to bring them both over here to the u.s.!? my apologies if the pics are not working. I can see them fine on my computer. I'll fix them asap! How about now? Can you see the pics? Thanks so much for your intial post. I owe you a beer. Are you in Holland? These cars may be in Holland soon prior to the trip to the US. My father is from Alkmaar, and I have family in the area. no, im in germany, 100 mls away from wolfsburg. are you coming to germany to pick them up ?? 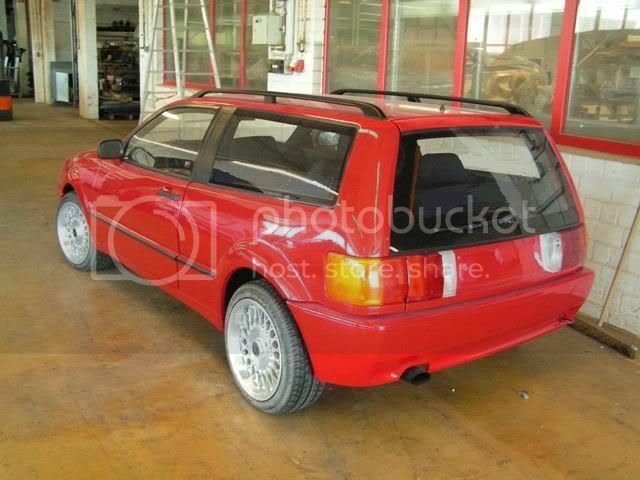 RWD conversion! Hack that baby to pieces!!!! edit: but dont get me wrong. that is some seriously awesome fodder to own. seriously awesome. I will probably just have them shipped, but I may bring them to Holland first. If I do I will visit them in Holland. Congrats! 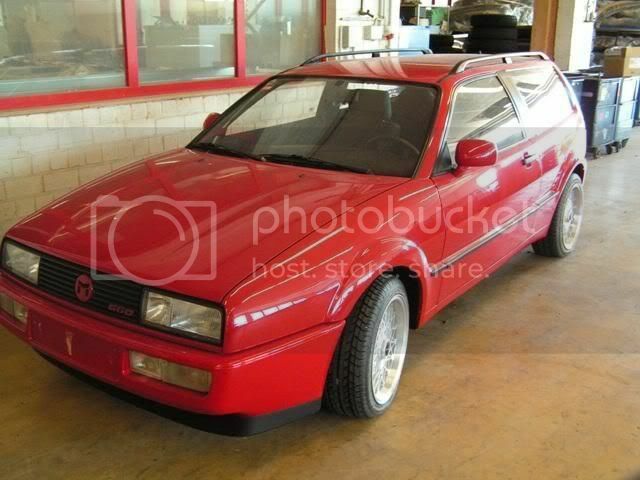 And you realize you are obligated to bring those to every major Corrado gtg in the USA, once you have them here, right? Jesus John. . What are you going to do, open up a museum to finance the racing career? how is customs letting you get those through? they took down two of my friends imported skylines... and he had them in pieces the way they are needed to get through. and they still kept them and shipped them back and lost his money. hopefully you have better luck. I spoke with the head of the DOT deptarment responsible for approving and disapproving cars for importation. Because these cars are Prototypes and only 2 exist they can be allowed into the US under the "Show & Display" specifications. They must still meet US emissions standards but this gentleman I spoke with told me he asked around the approval committee and felt I will not have an issue getting approval. I still need to file a formal application and proposal. where are they going to reside?